Meet Kyle James, a rising senior IMC and Sport Studies major! Kyle is spending his summer working full time at Campus Center & Event Services as a Lead Operations Manager, and is also researching the effects of the 2002 Winter Olympic Games on the infrastructure of Salt Lake City, building off of an independent study Kyle completed in Spring 2015. Thanks in part to a grant from the Honors Program, Kyle will also be spending about a week in Utah delving further into his research! Kyle’s favorite part about the Honors program is that is pushes you out of your comfort zone. What’s Tom been up to this summer? There is, of course, plenty of planning for the upcoming year, but he does get time away. 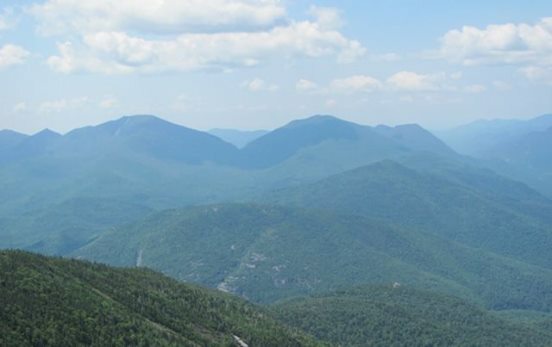 He, and his two youngest, climbed their first of the 46 Adirondack High Peaks in July. The picture is from the top of Giant Mt, the 12th highest peak in New York and a climb of 3050 feet. IC Honors is now on LinkedIn! Honorites, Alumni and all of the professional world can now connect with us on LinkedIn. We’ll hopefully be posting career tips and tricks for both alumni and current Honorites as our pages gets started. This also offers a great opportunity for networking, so if you’re looking for some connections before you graduate, use this page as a tool to help you network with Honors alumni. Here is the link to our page, go forth and follow! 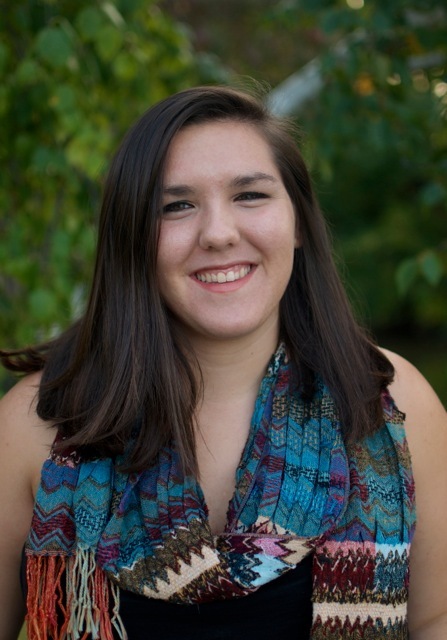 Meet Hannah, a rising junior Documentary Studies major! Hannah is extremely busy this summer — she’s interning with Veverka Brothers Productions out of Brooktondale for their documentary Passfire (a film about fireworks culture throughout the world) as their Assistant Producer and will be traveling alongside her producers to Wyoming for their rough cut’s selected screening in August at the Pyrotechnics Guild International Convention. She’ll also be headed to the IC Galway, Ireland arts program in July with Professors Utterson and Monagan. In addition to all that, she’s working on finishing post-production on her own independent documentary! Hannah has had a great experience with taking Honors classes so far. Meet Evan, a rising senior Business Administration major! Evan’s favorite experience in the Honors program was with one of his seminars! If you like optical illusions then this video is for you. It relates to hitting a curve ball, but even if you know nothing about baseball the video is cool.